There are a number of spiritual and social customs that illustrate the assorted festive calendar of Indians. 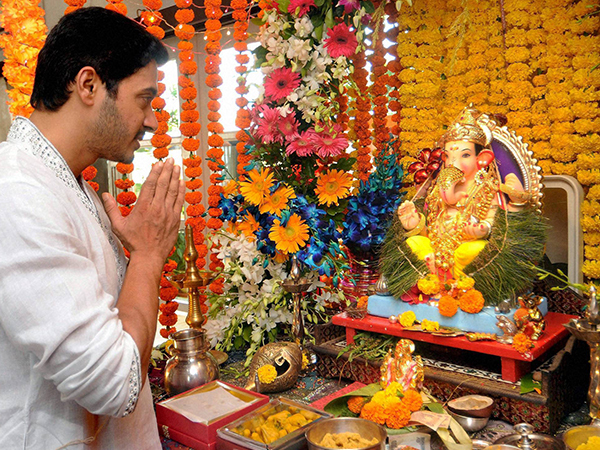 Amongst these, is a very significant cheerful and religious occasion; Ganesha Chaturthi or Ganeshotsav – the celebration of birth of the most beloved elephant-headed God, Lord Ganesha. 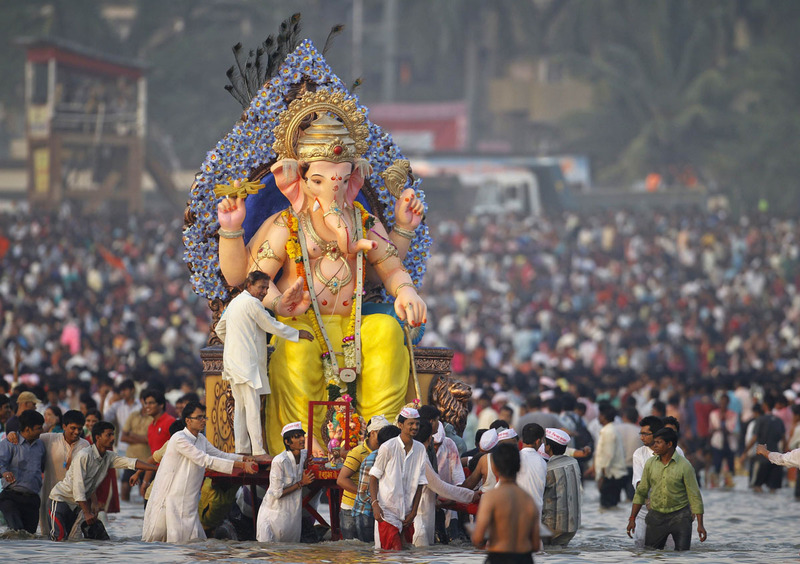 The festival was invoked by the Maratha ruler Shivaji and was reinstated by political thinker and freedom fighter Bal Gangadhar Tilak, who called Ganesha “The God for Everybody”. He used this slogan to bring unity between people and unite the Brahmins and the non-Brahmins. To know more about the Festivals of India, click here. 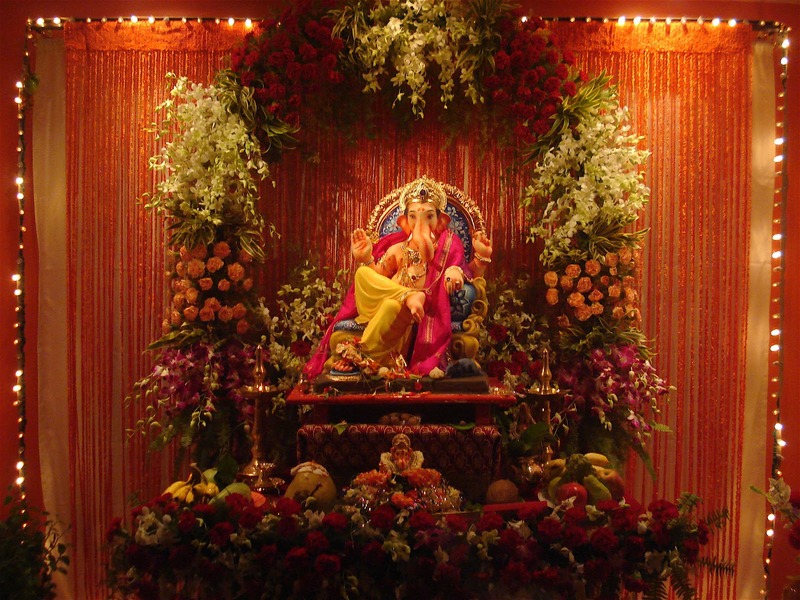 The festival is celebrated with the utmost sacred ardor over a period of 11 days, all around the state of Maharashtra while grand celebrations are observed in the city of Mumbai. 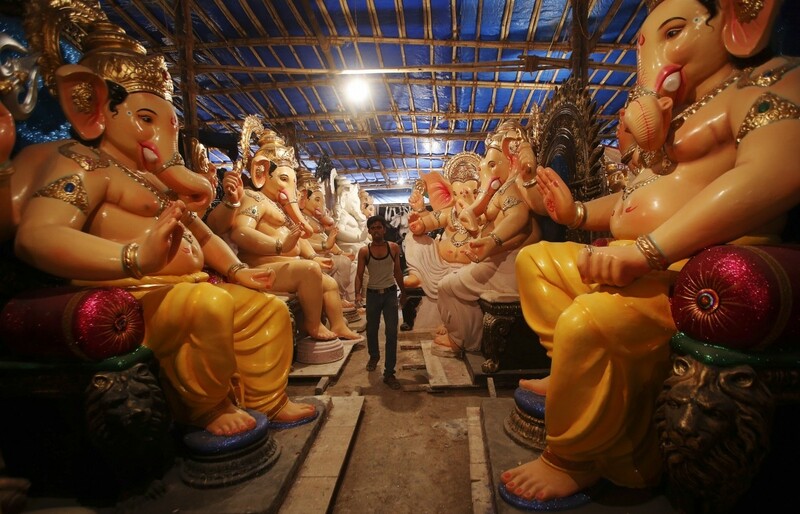 Idols of Lord Ganesha in all sizes are bought home, while people flock together, singing and dancing around the colorful pandals(fabricated structures). Enthralling mantras and traditional drum beats can be witnessed, followed by ceremonial rites to invoke the Lord’s presence in the idol. 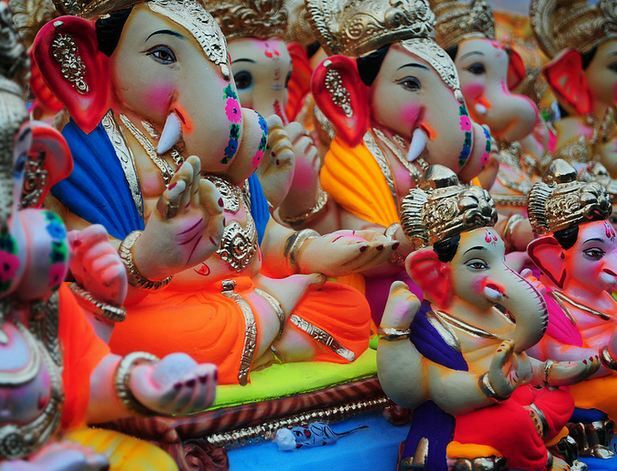 When is Ganesh Chaturthi celebrated in India? 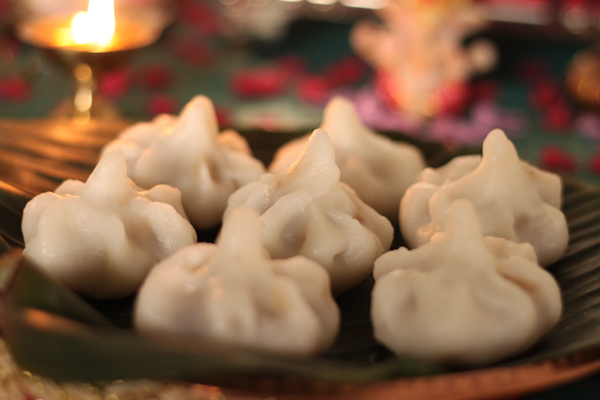 A number of sweets and delicacies are prepared, Modak (a sweet filling made up of fresh grated coconut and jaggery, while a soft shell covering it is made from rice flour) being Lord Ganesha’s favorite is offered as Prasad (religious offering) to the Lord. Marked with regular morning and evening rituals, on the 11th day the immersion ceremony or Visarjan takes place. 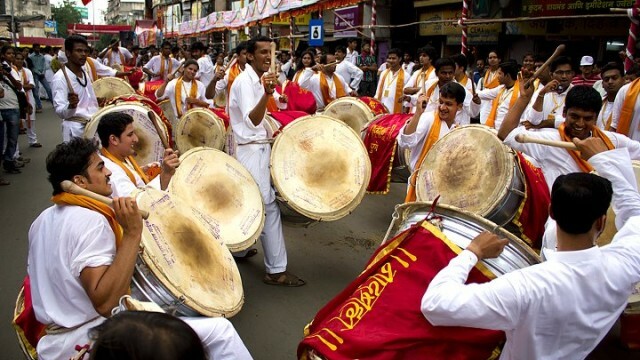 Devotees carry the idol in cheerful processions dancing to the beats of the dhol (drum). They smear gulal (colors) at one another and perform aarti before immersing the idol in the water. 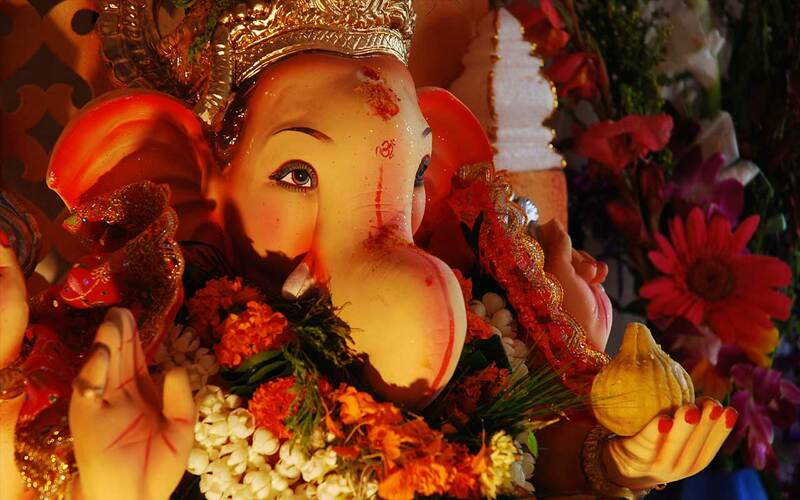 Witness this beautiful festival when Mumbai is simply at its best! I'am an avid traveler, earning for a world tour, a photographer, a dreamy writer, an observer and a passionate pet lover. I love humming to the tunes of alternative rock music. When not travelling I can be found busy sketching and designing exquisite terracotta jewelry.